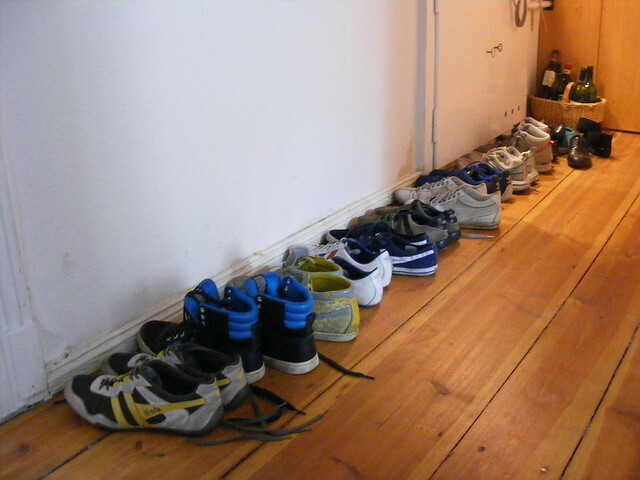 We know that Finns remove their shoes and footwear when they enter a house . Like this, they avoid bringing snow into the house that will eventually turn into dirty water puddles. This mere practical thing turned into a habit with time, and now they feel more comfortable without street footwear when they are indoors. 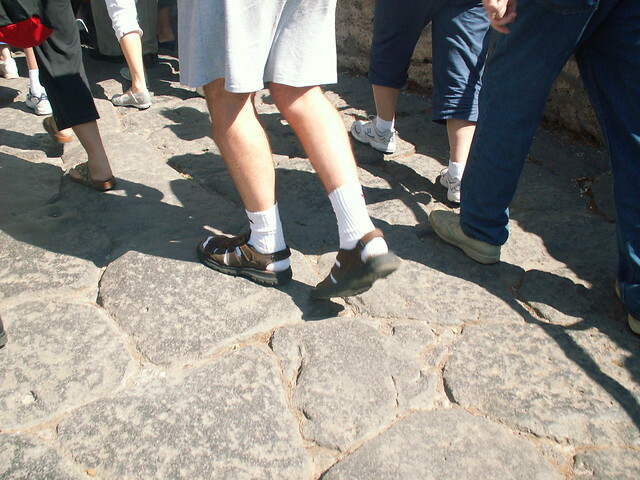 But that doesn’t mean that they go barefoot or with socks, necessarily: They also use house slippers or home shoes. This is their Online Shop , if you want to join and wear some house shoes that seem to say “homey, but elegant”. Also worn in a totally ironic way. 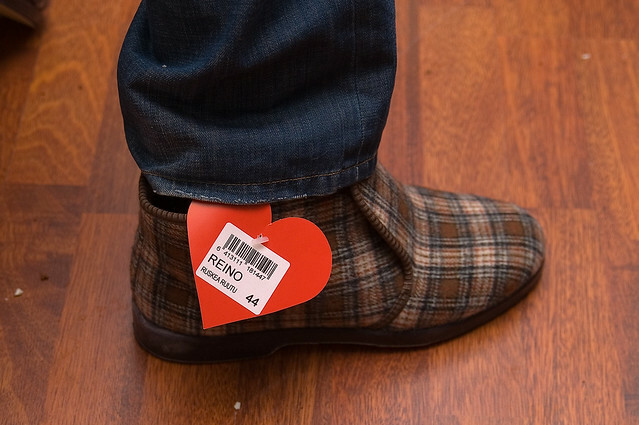 They are so popular in the country that even the beer brand Olvi made a special edition of its beer with the classic pattern of the Reino shoes. The name: “Olvi Reino”. You can see it here: en este enlace . Classic. Long-lasting.